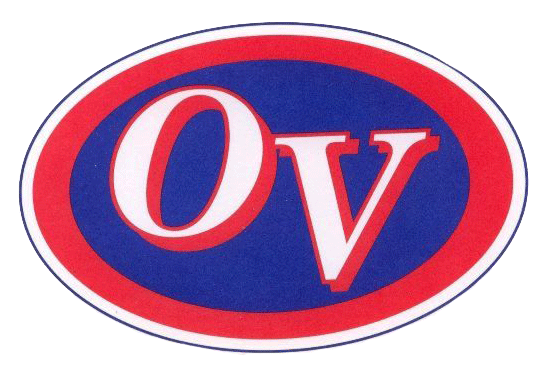 The OV boys’ JV traveled to Shoals Friday night, coming home with a 46-34 loss. Poor free throw shooting and missed layups doomed the Patriots from the beginning, and they never re-gained enough ground to make a comeback. Ethan Lantz and Zack Hamilton led all scorers with 11 each, followed by Zane Sparks with 7. The Patriots fall to 5-5 on the season, and travel to Bloomfield on Wednesday for a Freshmen/JV double-header.